Whether you prefer to be alone for a 1-2-1 session or with a few of your friends, we go beyond the standards of traditional private courses by offering you the complete studio for your exclusivity. 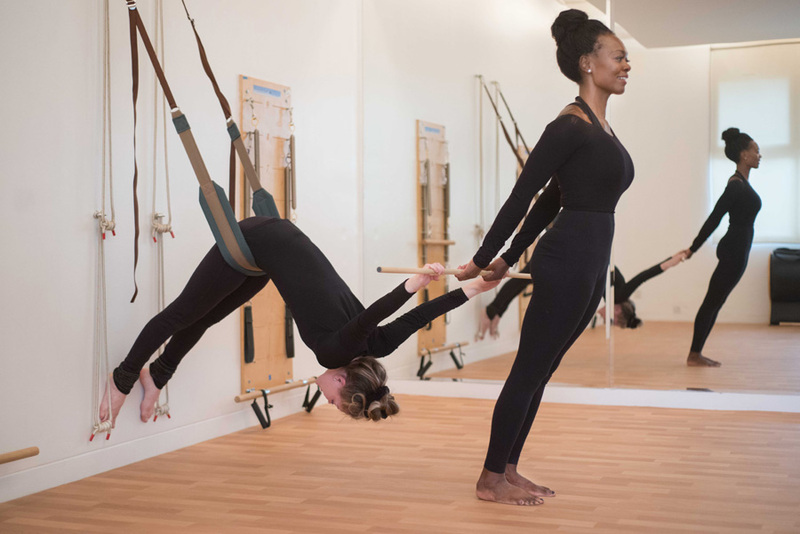 One of our skilled and experienced Pilates or Yoga teacher, the Pilates or Yoga equipment, one or more of our 5 studios, all just for you. Our commitment to quality is as important to us as it is to you.